We're back! 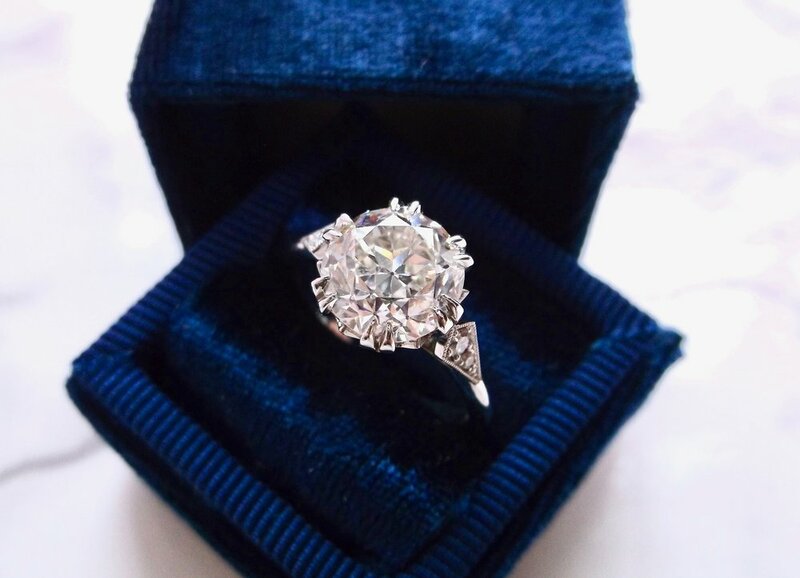 And ready to kick off 2018 with a big Old European cut diamond! 2.88 carats to be exact! Shop this showstopper HERE. A ring to match everything in your wardrobe! 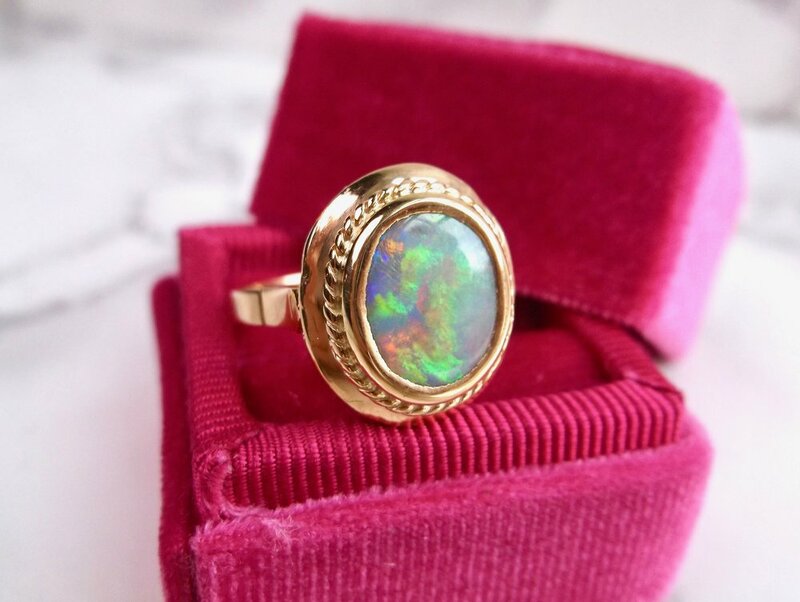 Shop this lovely ring HERE. 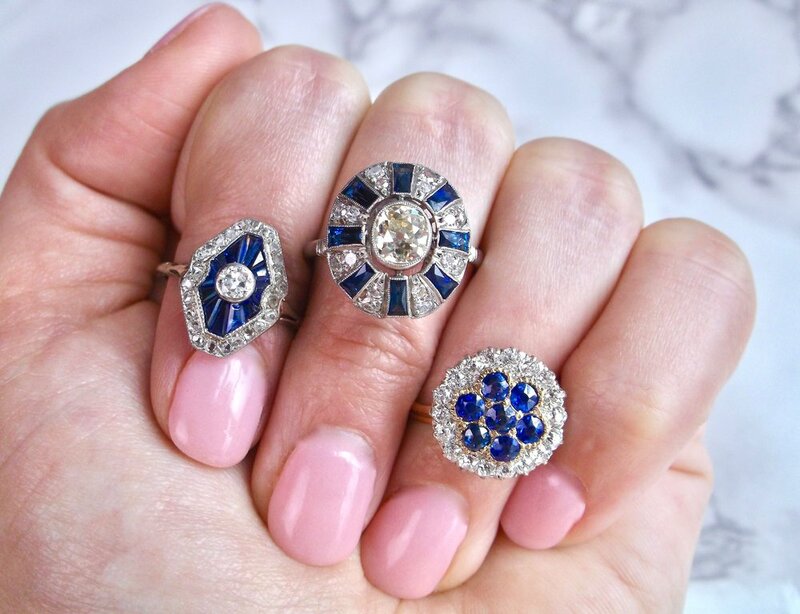 Happiness = antique sapphire accents! Shop these beauties HERE, HERE, and HERE.